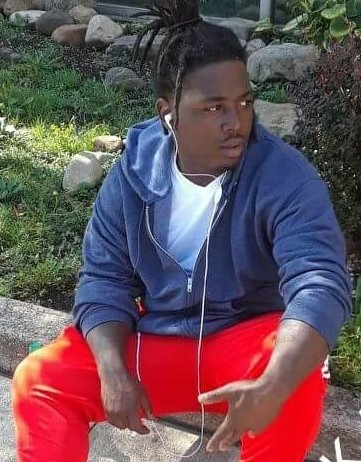 Obituary for Shawn William Dillard | Timothy K. Slater Funeral Services, Inc.
Age 27, on Friday, April 13, 2018, of St. Clair. Beloved son of Shawnda T. Dillard and William Victor Miller, III. six uncles, Ronald Tooks, Nate Miller, Tyrone Dillard, Stephon Dillard, and many, many cousins. He'll be going home to see his great-grandma, Louise, grandfather William Victor Miller, II, grandmothers, Eline Dillard and Rosalind J. Miller, and his little brother, DaMon D'Shon Wilson. Visitation and friends received Friday 10:30 - 11:30 a.m. at The Lighthouse Cathedral, 810 Fisher Street, Pittsburgh, PA 15210, where a Homegoing service will be held at 11:30 a.m. Interment committal service following at the Greenwood Cemetery at 2 p.m. Arrangements by TIMOTHY K. SLATER Funeral Services, Inc., Mt. Oliver.